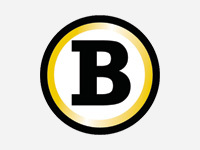 The Byler family has been a staple in Lebanon County, PA since the 1950s with the creation of Carlos R. Leffler Inc. The company was sold in 1997 and from that sale Byler Management was formed. Byler Management has been a major presence in the community for two decades, developing real estate and investing in local business projects. Together, John and Jonathan worked in tandem to grow Byler Management and the many companies that it owns and operates. Originally Byler Holdings started as a golf course business that evolved into a diverse holding company with investments in materials, entertainment, restaurants, snow tubing and real estate. 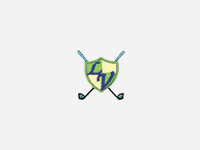 The golf division operations started in 1999 with the purchase of Lebanon Valley Golf Course. Over the next fifteen years, the company acquired Blue Mountain Golf Course, Iron Valley Golf Club and Broad Run Golfer’s Club. In 2006, the company created the entertainment division with the opening of Penn Cinema in Lititz, adding Penn Cinema Riverfront in 2012. 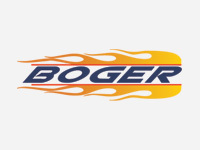 In 2007, the company purchased Boger Concrete, creating the materials division. 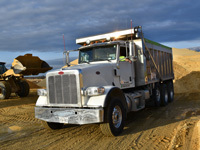 The materials division has grown to include Merrick Sand & Gravel as well as Byler Trucking Services. Expanding since its inception in 2014, Byler Holdings is now managing operations throughout the Mid-Atlantic region and employing over 400 people. The diverseness of the holdings has allowed for complementarity in revenue cycles and cross-utilization of supply chains and assets. Byler Holdings is proud of its prolific history, but also committed to the expansion and transformation of the company in the future. In 1997, Byler Management formed to purchase 40 gas & service stations from the sale of Carlos R. Leffler, Inc. 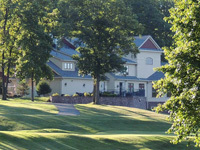 In 1999, Lebanon Valley Golf Course, located in Myerstown, Pennsylvania, was purchased. 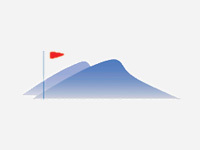 In 2000, a second golf course, Blue Mountain Golf Course, located in Fredericksburg, PA was purchased and added to the golf portfolio. Our third golf course, Iron Valley Golf Club was purchased in 2004. 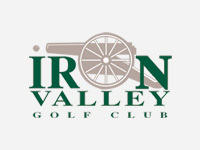 Iron Valley is located in Cornwall, PA, and is rated 4 Stars by Golf Digest. 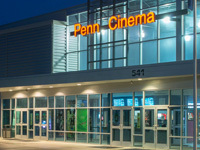 In 2006, the Company expanded into the entertainment industry with the construction of Penn Cinema. Additionally, we opened the Landing at Eagle Heights Apartment complex. 2007 marked our entrance into the materials industry with the purchase of Boger Concrete Company from its original owner, John Boger. 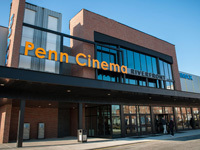 In 2008, we expanded Penn Cinema, adding 4 screens. In 2009, we opened a brand new clubhouse at Iron Valley, which also houses the Miner’s Pub and our corporate headquarters. 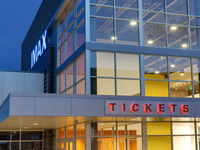 In 2010 we added an IMAX theater at Penn Cinema, allowing for a fully-immersive viewing experience. 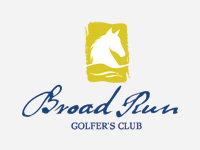 In 2012 we purchased the fourth golf course in the portfolio - Broad Run Golfer’s Club, located in West Chester, PA. The course is rated 4.5 Stars by Golf Digest. 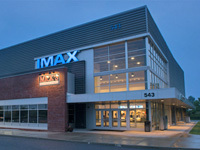 We opened our second cinema in Wilmington, DE. 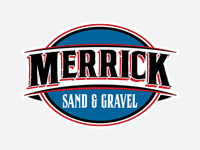 In 2013 we expanded the materials division with the acquisition of Merrick Sand and Gravel. In 2015, we added Byler Trucking Services to the materials portfolio. 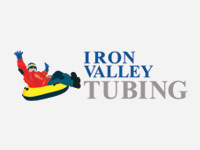 In 2015, we built a state-of-the-art tubing facility at Iron Valley Golf Club. 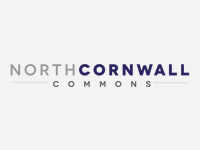 In May of 2017, we broke ground at North Cornwall Commons, a mix-use commercial site in Lebanon County. Starting Spring 2018, Berkleigh Golf Club will be included in the Byler Holdings Recreation Division. 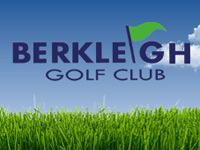 Berkleigh Golf Club is located in Kutztown, PA.